Be seduced by this hidden gem in the heart of Europe. 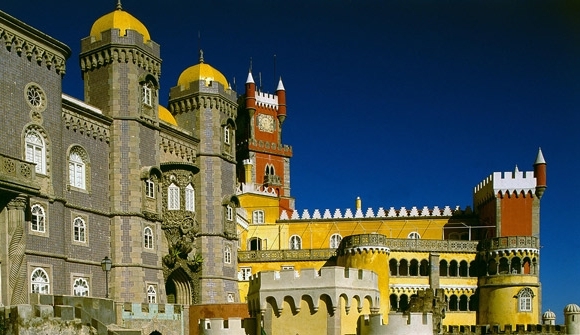 Admire the old-fashioned charms of historic Porto and abandoned castles in fairytale Sintra. Enjoy our stylish collection of exclusive retreats while you discover the many flavours and aromas of Portugal’s famed cuisine. 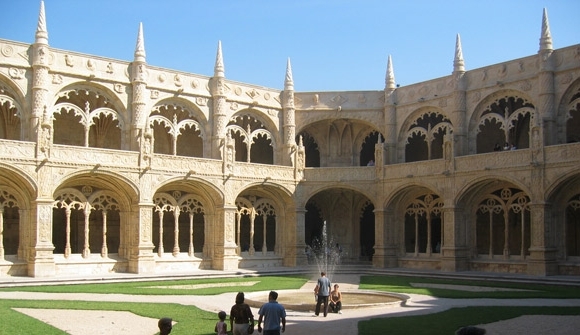 Uncover the charming architecture of Lisbon’s historic districts and explore the countryside by bicycle, then soak up the raw natural beauty of Portugal’s mountain wilderness. 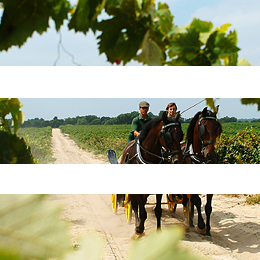 Ignite all your senses on your cycling discovery of the beautiful Alentejo region. Lose yourself to tiny whitewashed villages, golden plains and lime-green vines and savour the rustic flavours, exquisite wines and traditions of this area. 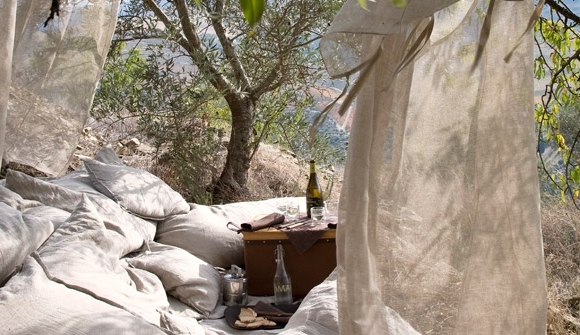 Then rest your head in a gourmet luxury retreat. 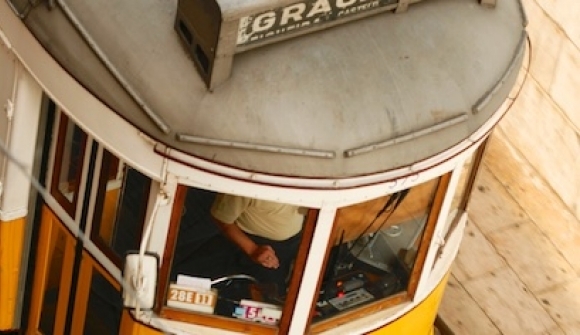 Join locals to ride vintage trams and wander the quaint old quarters of Porto and Lisbon. 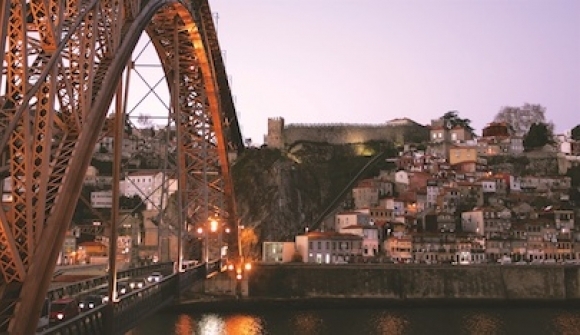 Stop for a delicious espresso and a famous Portuguese pastry, and delight in the historic port wine cellars of Porto. Explore tree-lined streets and discover artisan boutiques and stunning architecture as you get to know these enchanting cities on foot and by moto side-car. 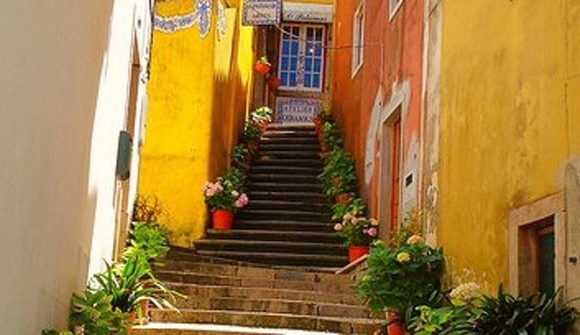 The town of Sintra will enchant you with exotic forests, ancient monasteries and abandoned castles. Explore beautifully preserved walled cities and hilltop fortresses, then perch yourself on a stone turret to soak up the stunning and expansive views. 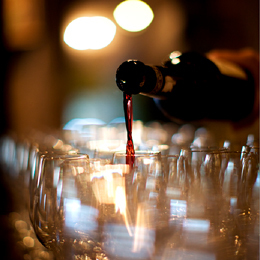 Enjoy the slow rhythm of life in port wine country from your luxurious hideaway. Take in the mountain scenery, terraced vineyards and old world atmosphere of the Douro River on foot and by vintage boat as you make your way through this spectacular countryside. 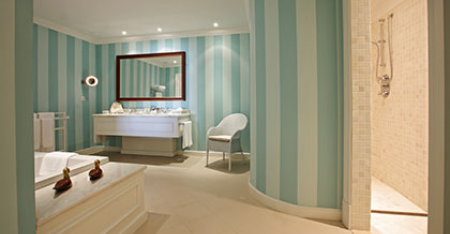 Arrive at Lisbon International Airport and transfer to your luxurious urban escape, Pousada de Lisboa. 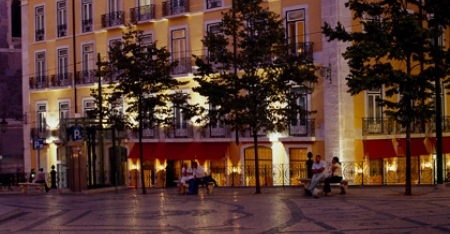 Set in the heart of the historic Praça do Comércio, once the site of the Royal Ribeira Palace and still known by the locals as Terreiro do Paço (Palace Yard), once you’ve settled in to your hotel, enjoy a stroll around this lively square. 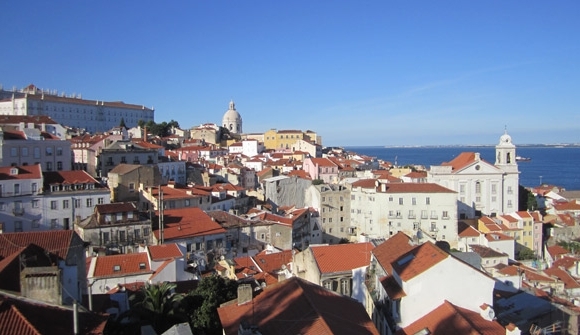 Be enchanted as you join the locals to explore Lisbon’s quaint old quarters on foot, ride the vintage trams and stop for an espresso and a famous Lisbon pastry. Then explore tree-lined streets and discover artisan boutiques and stunning architecture as you get to know this enchanting city by moto side-car. 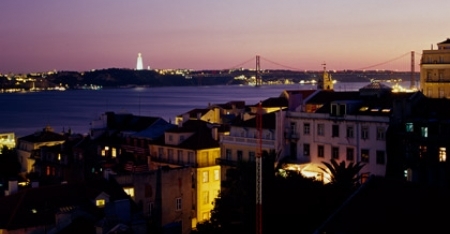 In the evening, find your place on the water’s edge to watch the sun set over this charming city then enjoy dinner at one of our favourite Lisbon restaurants. After breakfast, the village of Sintra awaits. A favourite royal summer getaway, soak up the charm of this historic town on foot. 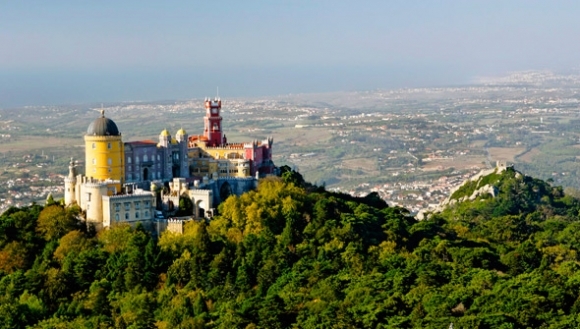 A gentle trek through exotic forests reveals the fairytale Pena Palace. 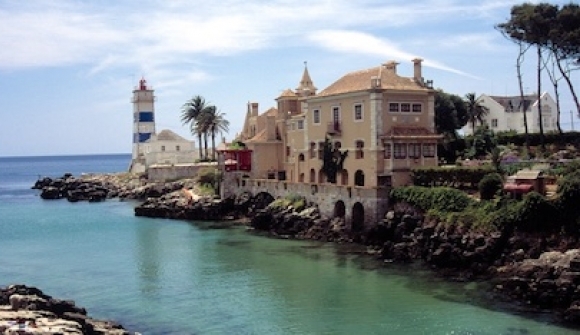 In the afternoon, savour Atlantic Ocean views over a seafood lunch in Cascais then amble through the animated centre of this charming seaside town. 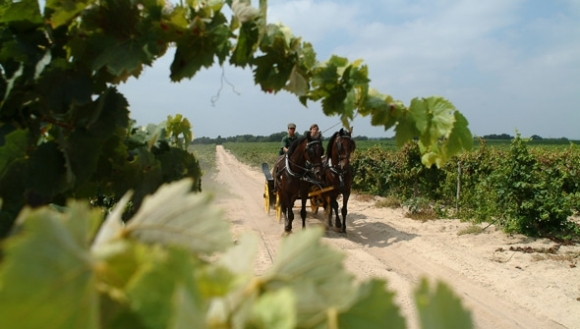 Tiny whitewashed villages, golden plains and lime-green vines mark your gateway to the Alentejo - a region famous for its cuisine and exquisite local wines. 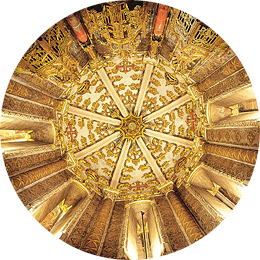 Be captivated by the historic walled city of Evora. 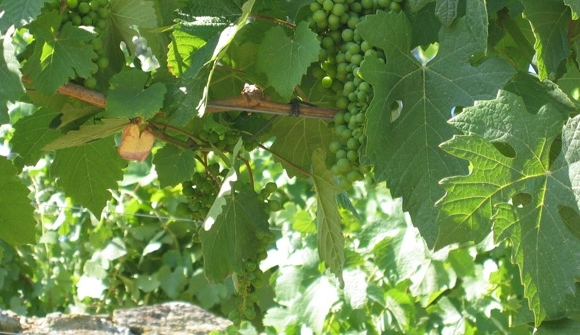 Let your food journey begin as you linger over a lunch of local Alentejo produce and wine. 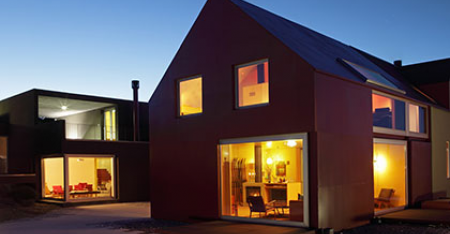 Then rest and relax at your luxury farmhouse retreat. Uncover this region’s true soul on your cycling discovery. 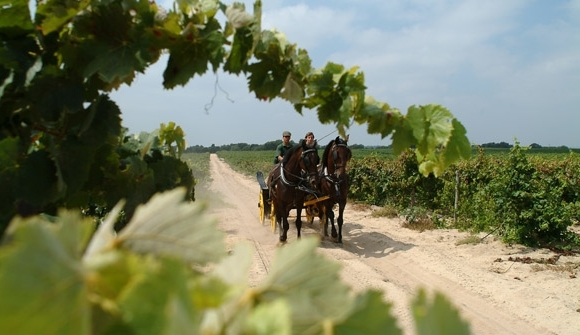 Experience traditional life as you cycle on rural backroads passing by tiny villages, serene rivers and vineyards. In the evening, a special experience awaits. Uncover the hidden treasures of the night sky and learn from the astronomers and astrophotographers of the Alqueva Lake Observatory. 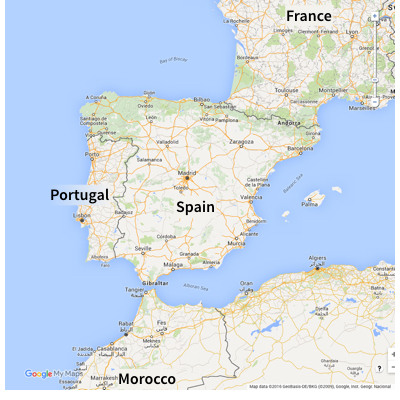 Today the Serra da Estrela national park area awaits - home to Portugal’s highest mountain range. 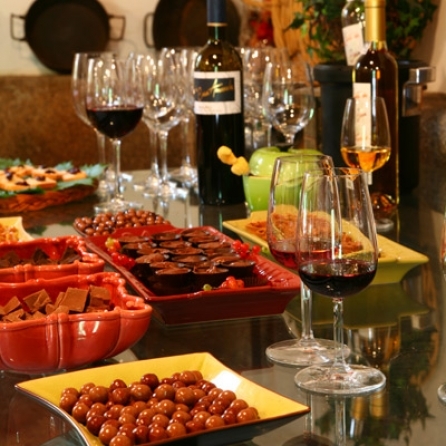 En route, stop at Quinta Dona Maria wine estate, enjoy a private visit with the estate owner, lunch at the palace and wine tasting. 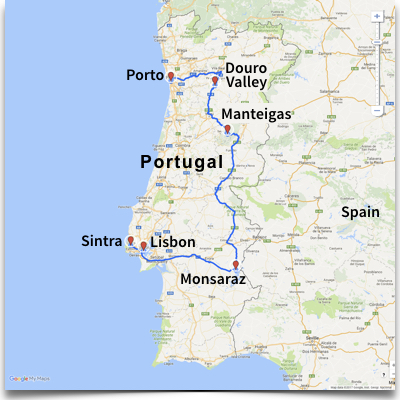 From there you head to the medieval village of Marvão. From its incredible rocky hilltop location, you’ll see how it gained the name ‘Nest of Eagles’. 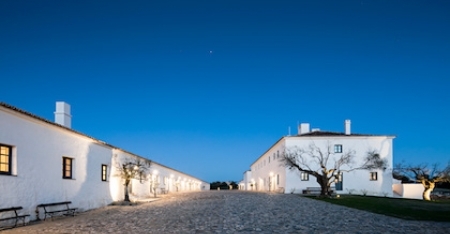 Explore labyrinthine streets and savour views of the Alentejo hills. This afternoon, relish magnificent views in the tranquility of a charming mountain setting at the stunning Casa das Penhas Douradas. 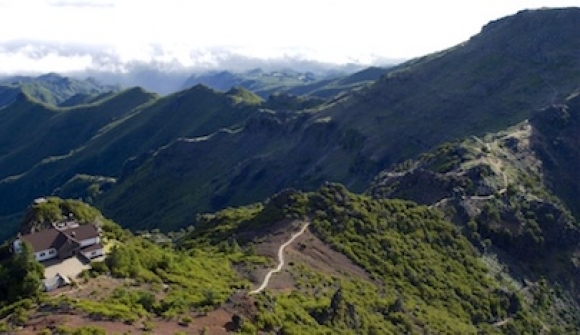 Today you begin trekking through the Serra da Estrela. Soak up the natural beauty, breath in the crisp air and lose yourself to the tranquility. Passing through rich forests and by mountain streams and lakes, enjoy the jaw-dropping views around every corner. After a gourmet picnic lunch it is back to your mountain lodge - rest your legs and indulge in the heated indoor pool and spa. In the company of beautiful scenery, today you head to the Douro Valley - the oldest demarcated wine region in the world and home to the great Douro River. 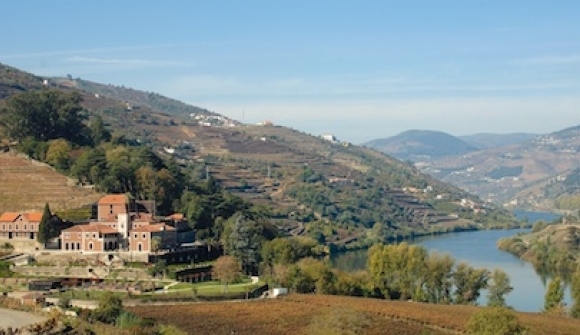 A private visit to Quinta do Bombim, one of the Duoro Valley’s finest vineyards and premium port producers, and lunch at a beautiful manor house, before you reach luxurious hideaway Six Senses Douro Valley. Savour the stellar views from your luxury hideaway. 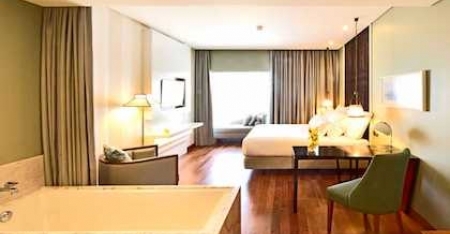 Take a leisurely walk through the 100-year-old woods or a swim in the sprawling pool. This afternoon your private vintage boat and a gourmet lunch await you. Explore the river, visit a wine estate and enjoy dinner at an incredible over-water restaurant. 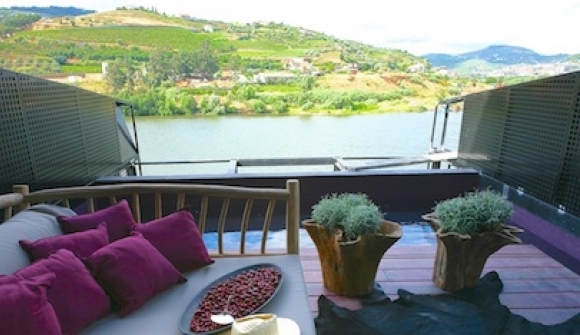 The perfect Douro River experience. 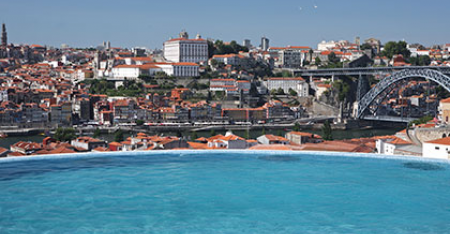 Today you depart the Duoro for the UNESCO World Heritage listed town of Porto. Taking a break en-route to explore the narrow streets of the historic village of Guimaraes, known as the ‘cradle’ of Portuguese nationality. 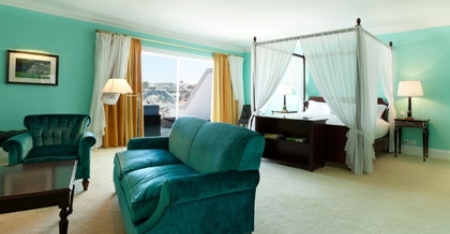 This afternoon, you arrive in colourful Porto and your stunning and tranquil home for the next two nights, The Yeatman. 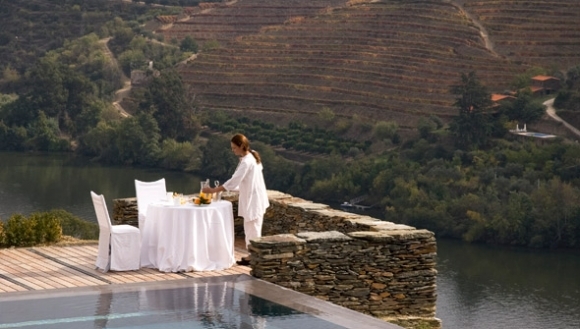 Relax with sunset drinks then sample some of the best food in Portugal at the hotel’s Michelin-starred restaurant. 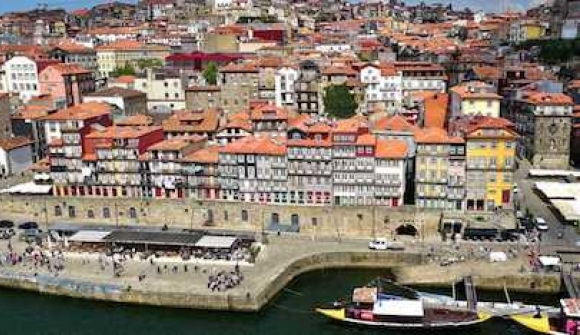 Discover Porto on foot with a resident expert, and lose yourself to its charming mix of winding cobblestone lanes, vintage shopfronts and Parisian-style boulevards. 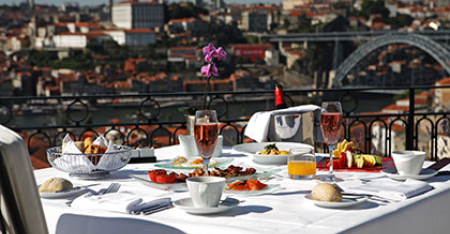 This evening enjoy the views of the Douro River over dinner at one of our favourite Porto restaurants. 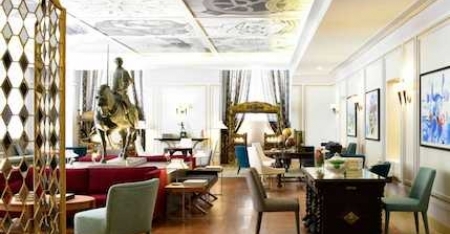 Then spoil yourself as you enjoy the stunning interiors of the 18th century Stock Exchange Palace on a private visit. Today, the stunning Rio Mondego River awaits. One of Portugal’s two great rivers, soak up the beauty of this area by gentle kayak. Starting in the small village of Penacova, enjoy the tranquility of the river as you paddle downstream then savour a picnic lunch. In the afternoon, you return you to Lisbon. Travelling though captivating countryside, small towns and villages with beautiful architecture, and past striking medieval castles, you’ll once again be reminded of incredible beauty and diversity of this small country. After a gourmet breakfast, farewell charming Portugal as your private transfer returns you to Lisbon airport for your flight home. 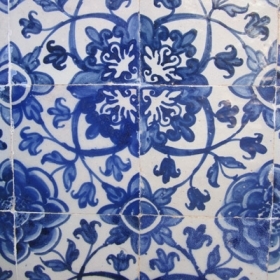 Located in a historic part of Lisbon, the boutique Pousada de Lisboa is the perfect place from which to explore the city. Rooms combine contemporary layout and a chic palette with noble woods and tones, giving the feel of the centuries of history contained in their walls. A meal in the hotel’s RIB restaurant will not disappoint, with its signature cuisine cra!ed by an award winning chef. 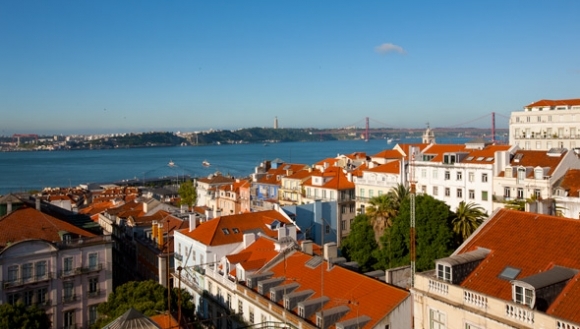 In Lisbon you stay at Bairro Alto Hotel. 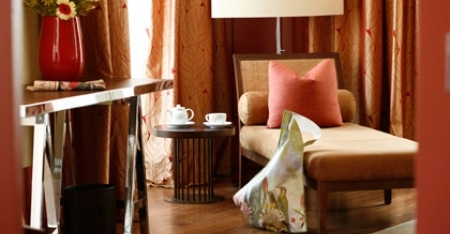 Perfectly positioned in the heart of town, this intimate hotel offers a stylish interpretation of Portuguese culture. Retreat at day’s end to this luxury haven complete with oversized rooms, hardwood floors, stylish furnishings and claw foot bathtubs, then watch the sun set over the city from the stunning roof-top lounge. Owned by the same family for over two centuries, and set on a hilltop estate, São Lourenço do Barrocal is the character of an ancient farming village reimagined. 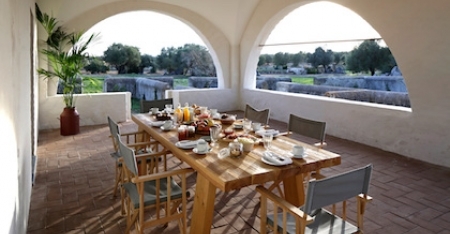 Surrounded by ancient oaks, olive groves and vineyards the hotel offers modern comforts and understated luxury in harmony with nature. Experience the tranquility and homely feel of farm rooms and cottages with whitewashed walls and breathtaking views of Monsaraz. 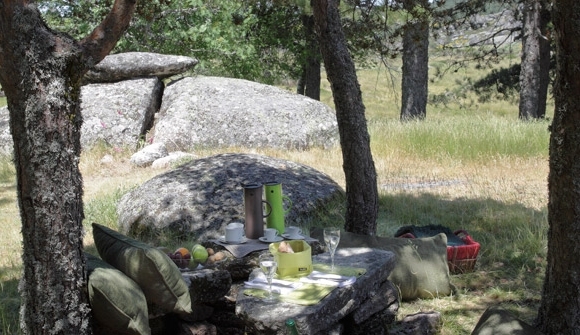 During your discovery of the Serra da Estrela wilderness area, you stay at Casa das Penhas Douradas. Set deep within the national park, soak up the mountain vista from this stunning Nordic inspired lodge complete with designer furniture, birch wood and wool interiors and rain showers. 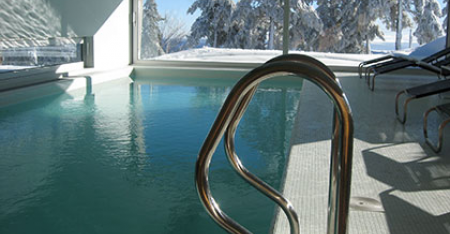 Then indulge in the heated indoor pool and spa complete with floor-to-ceiling windows and jaw-dropping views. 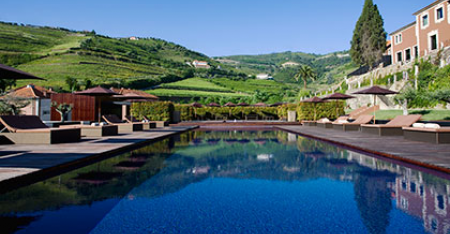 Combining the soul-stirring scenery of the Douro Valley with luxurious hideaway, Six Senses Douro Valley makes for an incredible experience of one of the oldest wine regions in the world. After days spent exploring this region on foot and by vintage boat, retreat to contemporary rooms furnished with artworks and luxury linens and soak up the terraced vineyards and sparkling Douro River below. 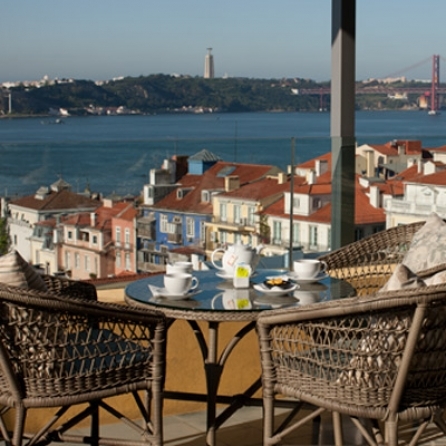 With sweeping views over the Douro River and the historic port wine district, The Yeatman Hotel makes for a sophisticated home in charming Porto. Classically designed suites, private terraces and a decanter shaped infinity pool make this one of Portugal’s most luxurious hotels. 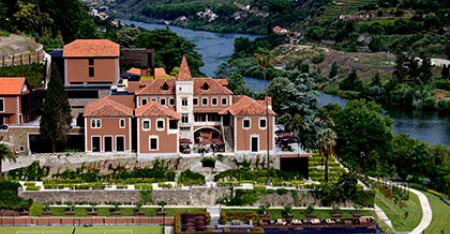 Extensive wine cellars and a Michelin star restaurant rounds out the perfect Porto experience. lose yourself to its charming mix of winding cobblestone lanes, grand plazas, vintage shopfronts and Parisian-style boulevards. Uncover the true soul of the Alentejo as you cycle on rural backroads passing by tiny whitewashed villages and vineyards. In the afternoon, refresh with a swim in the glittering infinity pool.